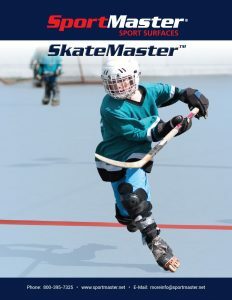 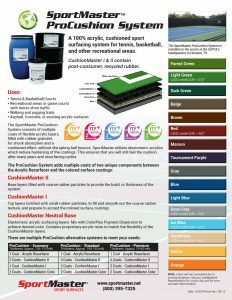 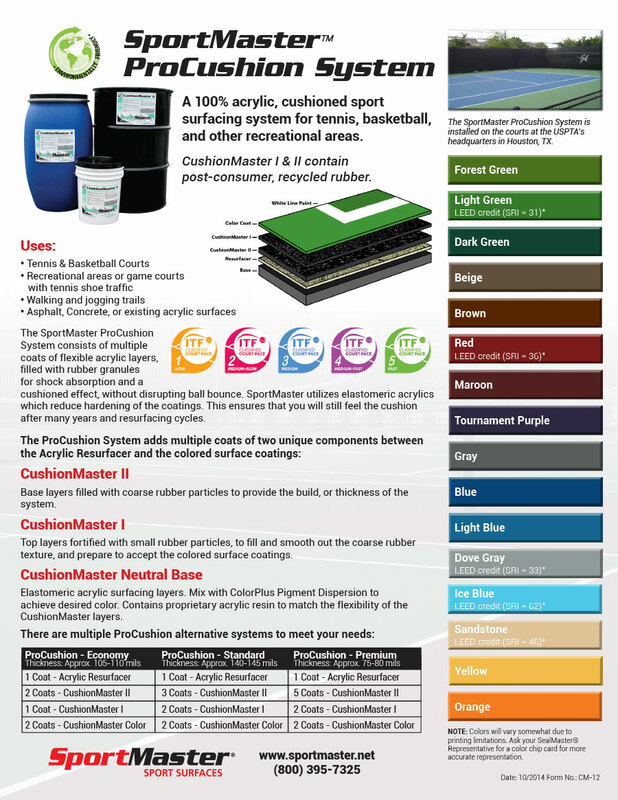 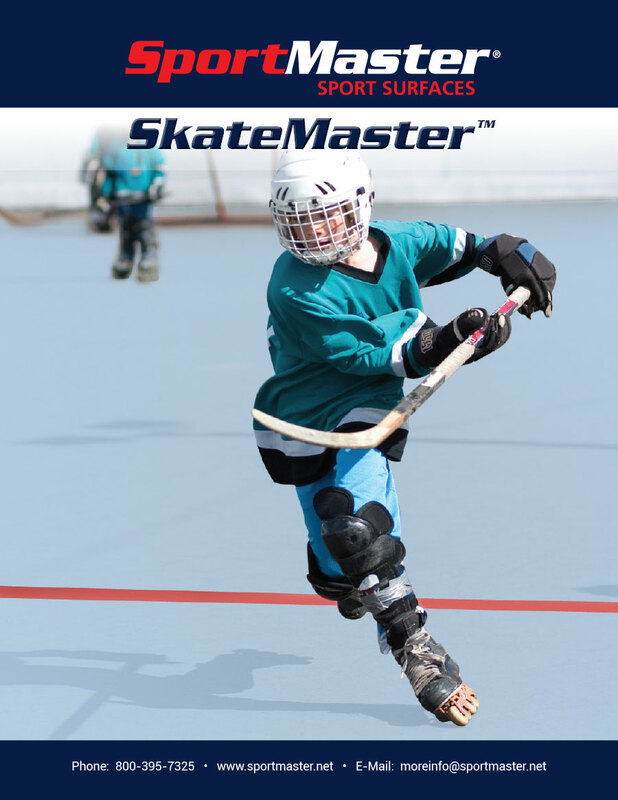 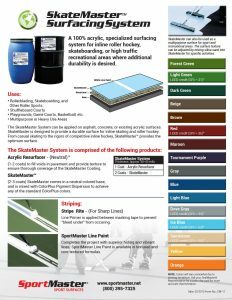 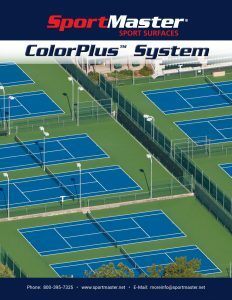 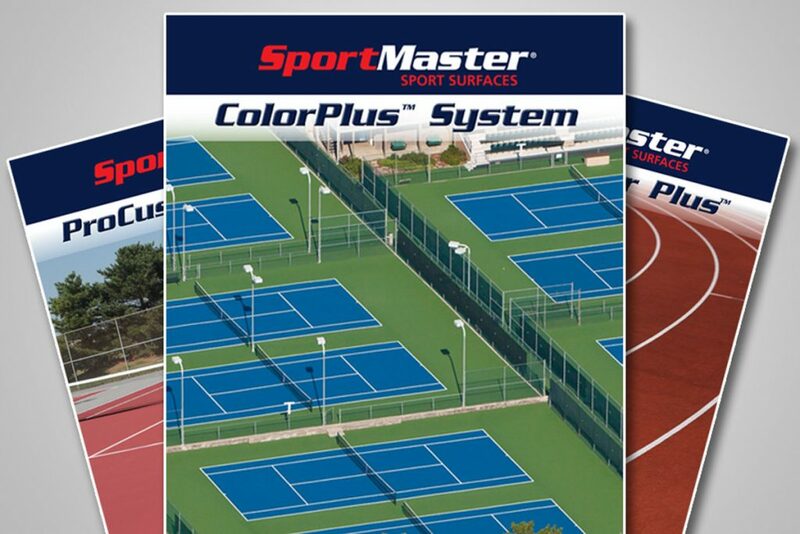 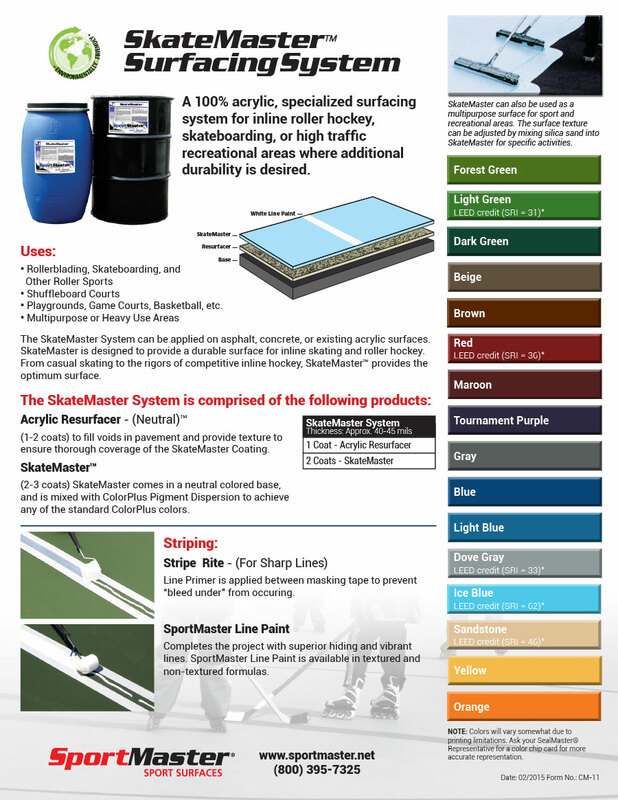 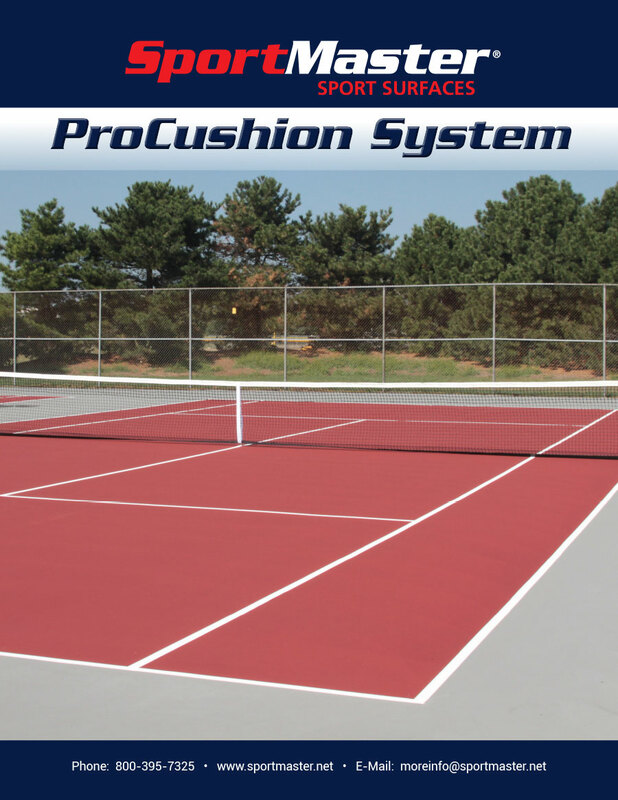 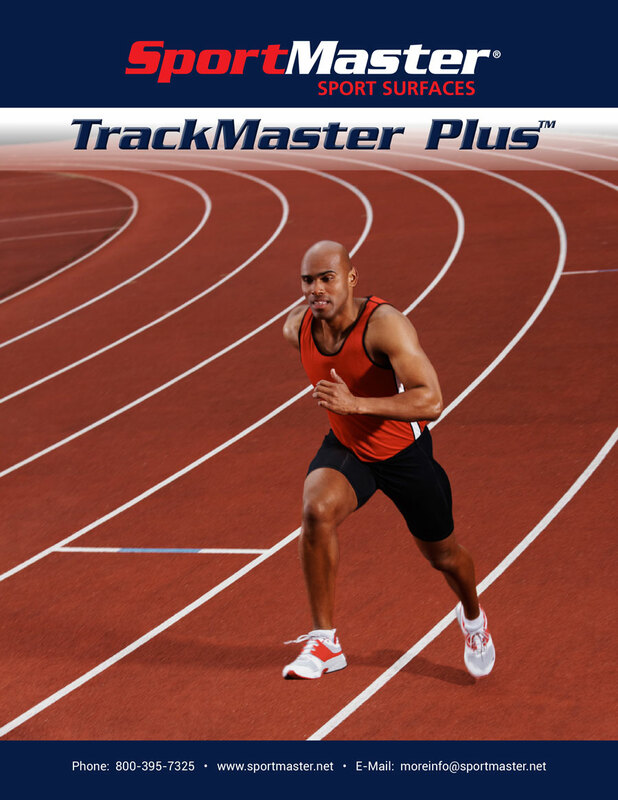 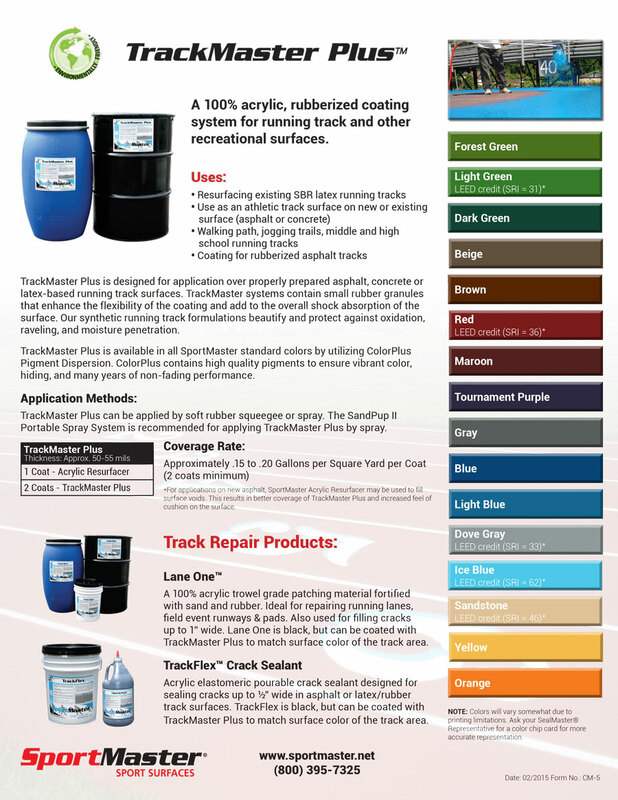 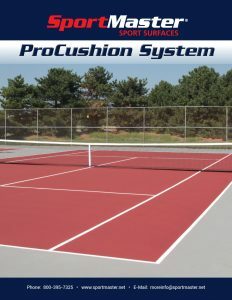 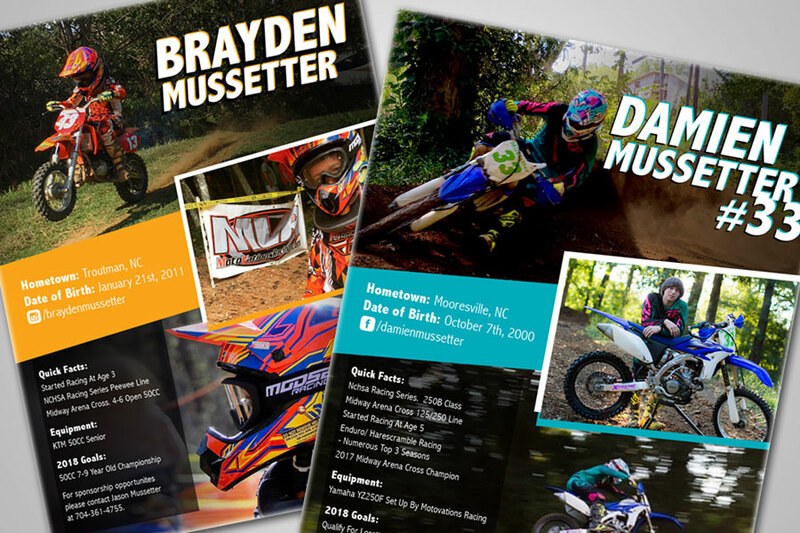 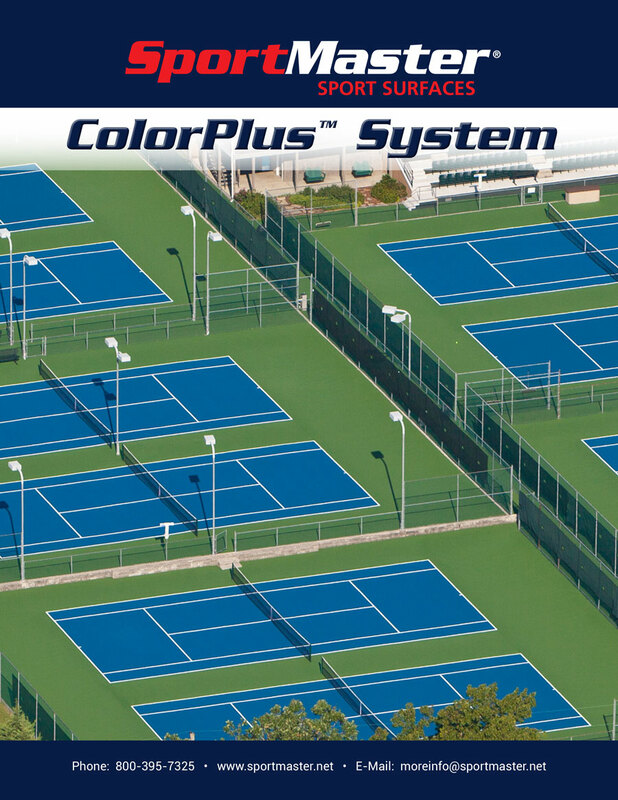 These single page, double sided flyers proudly showcase the full line of SportMaster products. 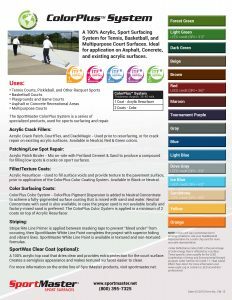 They include all product spec and info as well as color swatches for each product. 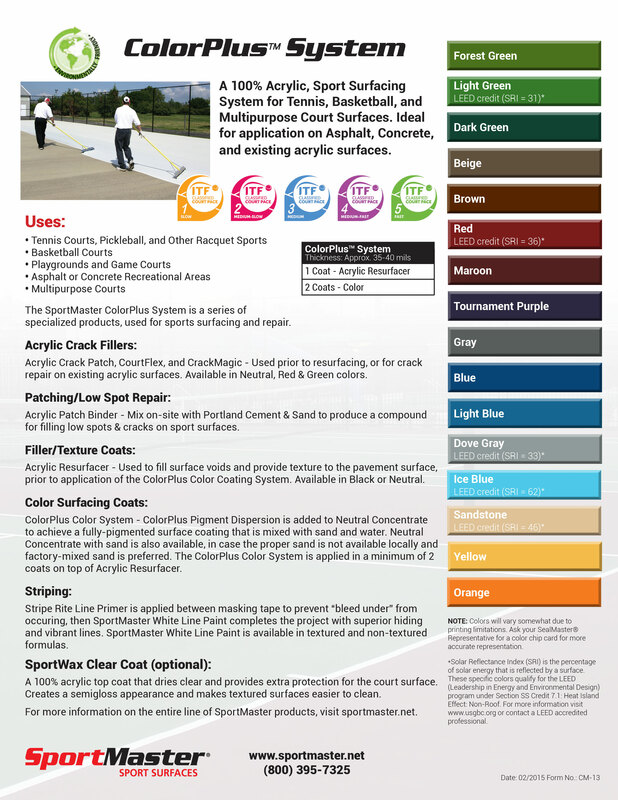 They are a helpful tool for sales staff as well as helpful for customers.